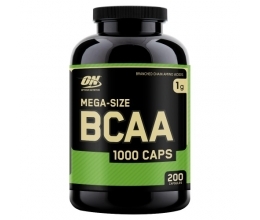 A dietary supplement with a high content of omega-3 with vitamins D3 and K2. 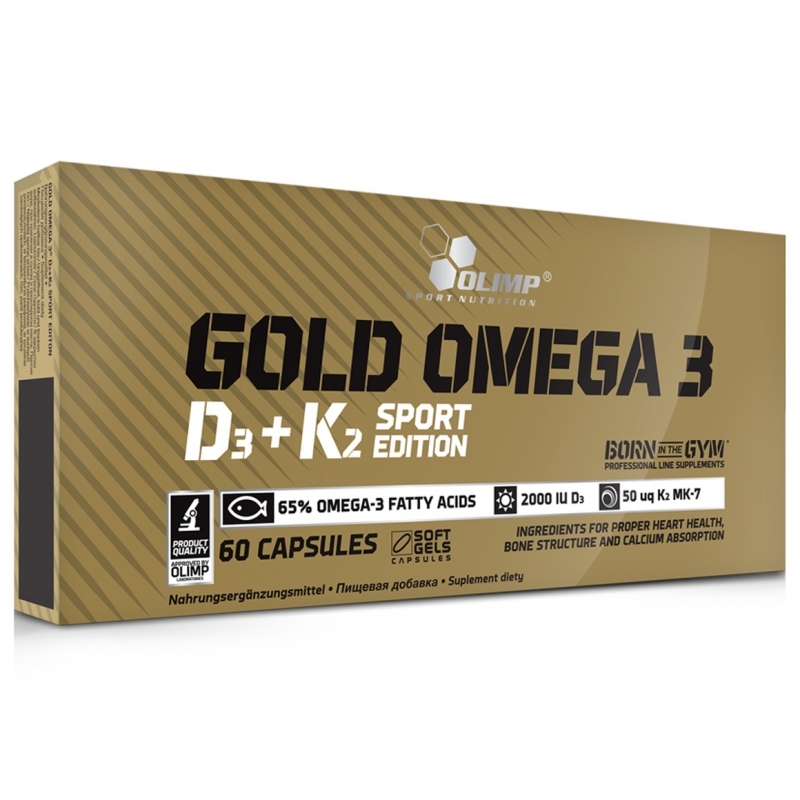 Premium fine concentrated cold-water fish oil with a 65% standardised content of omega-3 fatty acids supplementing the diet with essential omega-3 fatty acids. 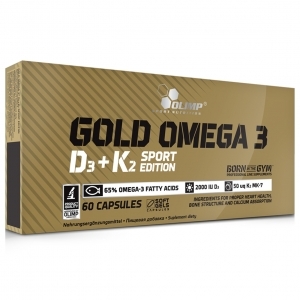 Gold Omega 3 D3+K2 also contains a high amount of natural vitamin K from Nattō, featuring in its most digestible and active form - menaquinone-7 (vitamin K2). 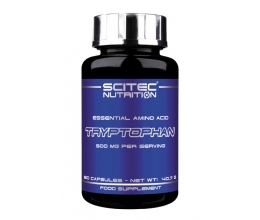 The product has been supplemented with 2000 IU of vitamin D (D3). Omega-3 EPA (eicosapentaenoic acid) and DHA (docosahexaenoic acid) contribute to the proper functioning of the heart (a beneficial effect is obtained when consumption is equal to 250 mg of EPA and DHA daily). Vitamins D and K help maintain the proper functioning of the cardiovascular system - vitamin K contributes to the normal coagulation of blood, while vitamin D helps maintain normal calcium levels in the blood. Vitamin D also plays a role in maintaining healthy bones and teeth, contributes to the proper absorption of calcium and phosphorus, and ensures the proper functioning of the immune system. Vitamin K also contributes to maintaining healthy bones. 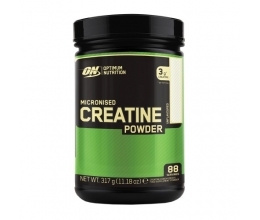 Ingredients: Fish oil (source of omega-3 fatty acids), vitamin K (menaquinone-7 - vitamin K2 produced from soy by fermentation), vitamin E - D-alpha-tocopherol, vitamin D (cholecalciferol - vitamin D3); shell components - gelatine, water, humectant - glycerol, food colouring - E 150d. Allergen info: The product may contain traces of soy.